Ed. 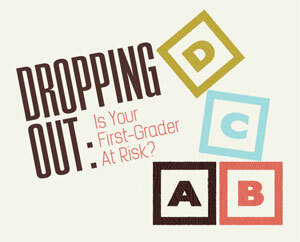 Magazine: Dropping Out: Is Your First Grader at Risk? In January 2013, Joshua Starr, Ed.M.’98, Ed.D.’01, the superintendent of Montgomery County [Md.] Public Schools, was walking through New York City’s Central Park when the idea hit him. 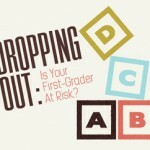 For more, please click At Risk.